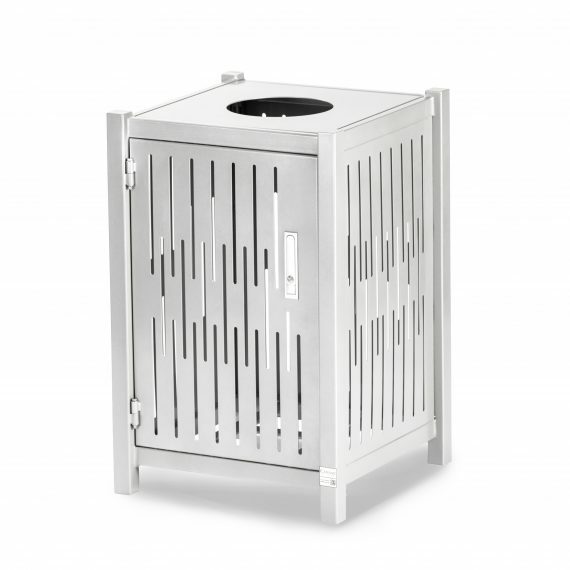 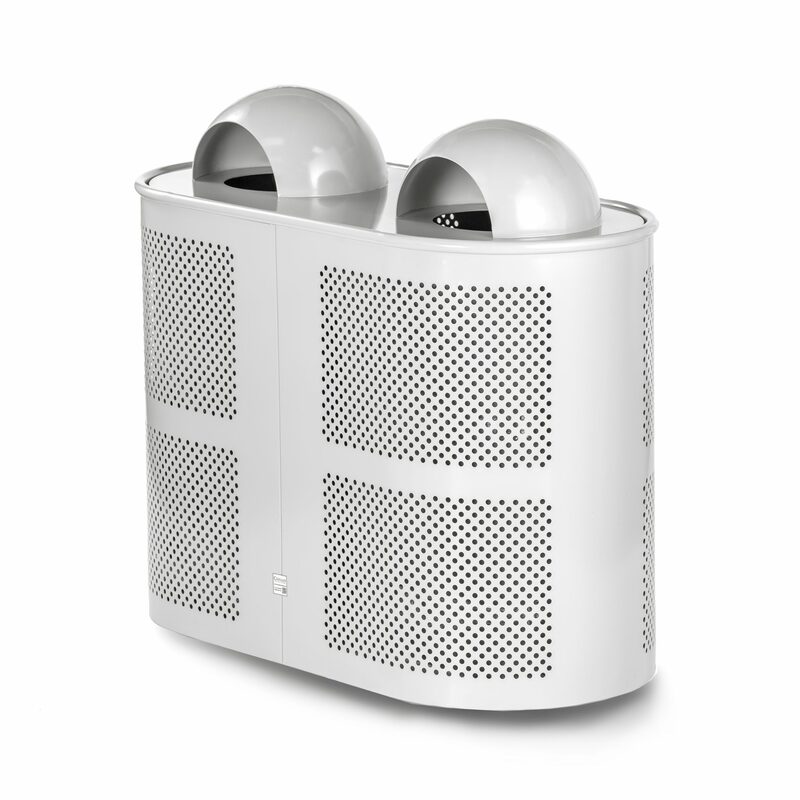 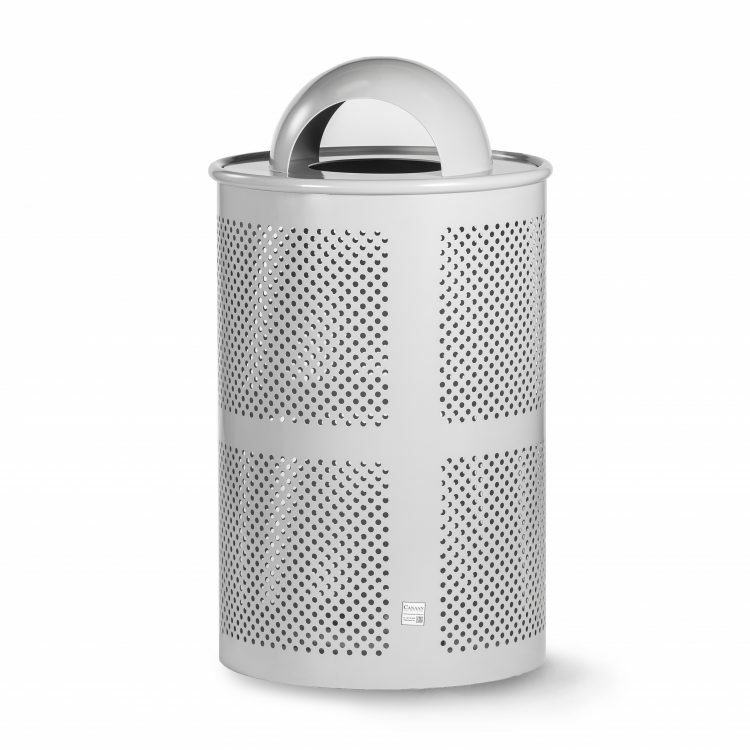 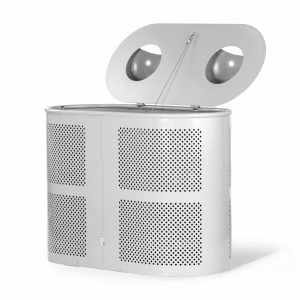 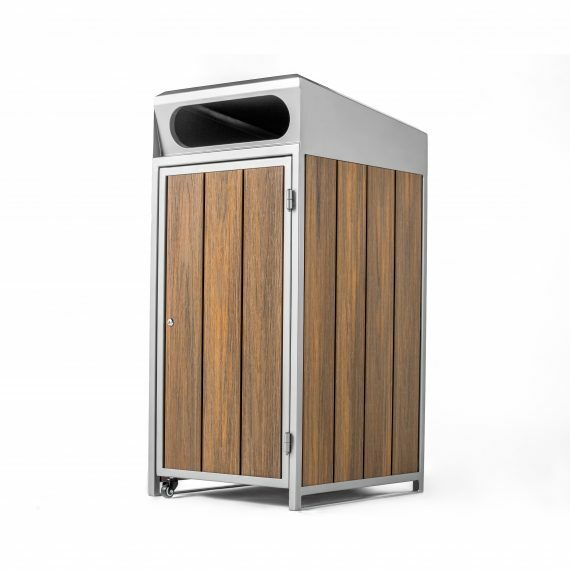 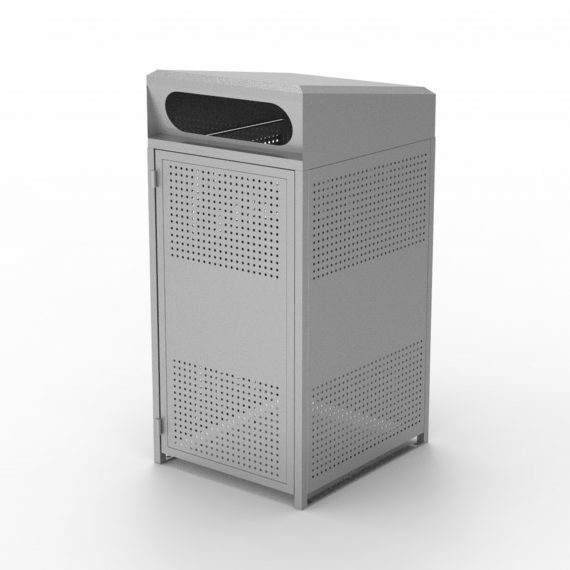 CAY-209 is an metal trash can with a variety of lids to choose from. 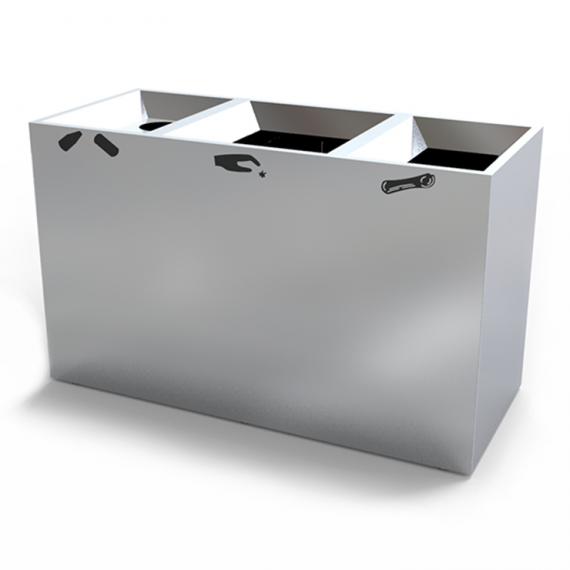 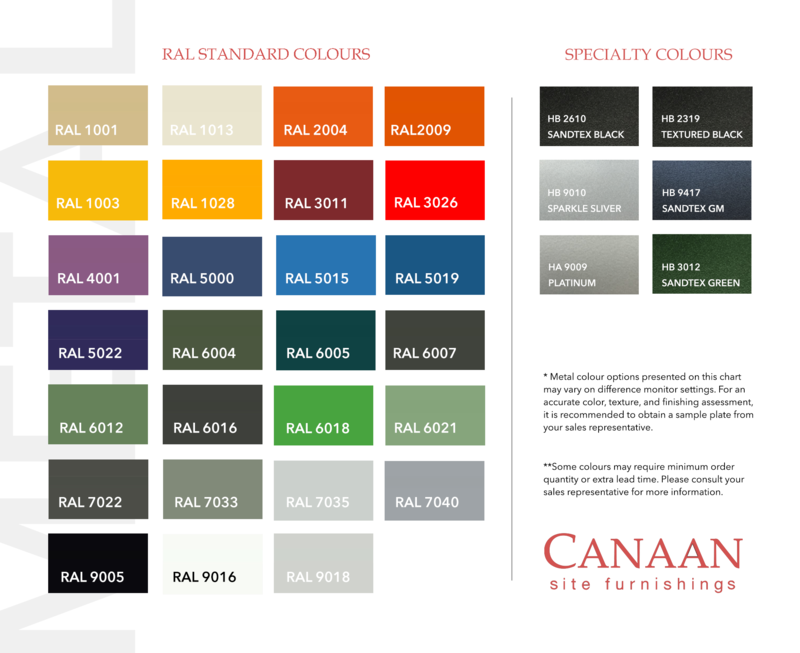 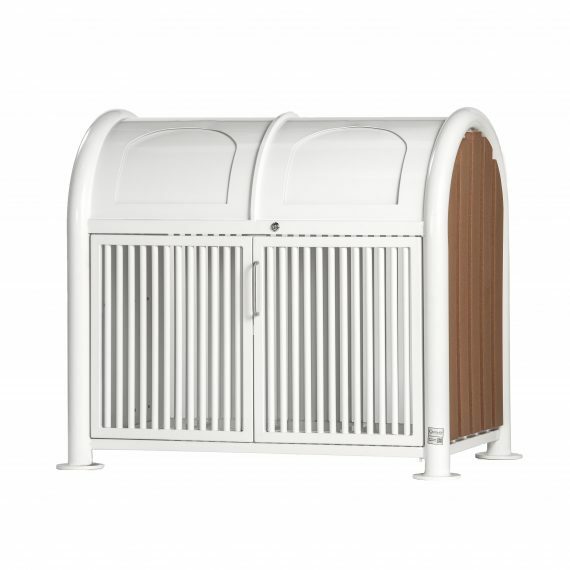 CAY-209 is constructed with steel and galvanized steel liner. Steel components are electrocoated with anti-corrosion treatment, and finished with powder coating electrostatically..
A range of cap styles are available to choose from.